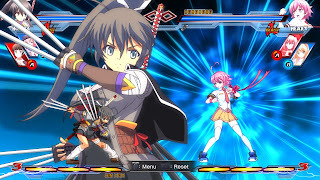 Publisher: XSEED Games, Marvelous USA Inc.
EXAMU, the developers behind the popular Arcana Heart fighting game series, has teamed up with esteemed visual novel publisher Nitroplus to create a new 2D fighter crossing over multiple franchises. 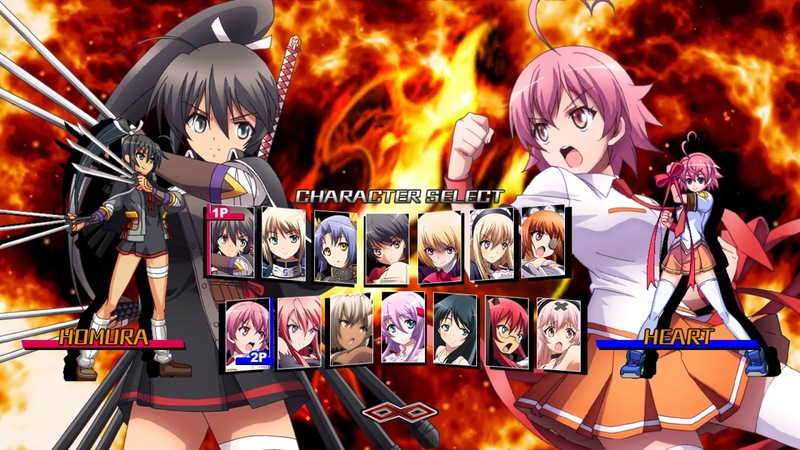 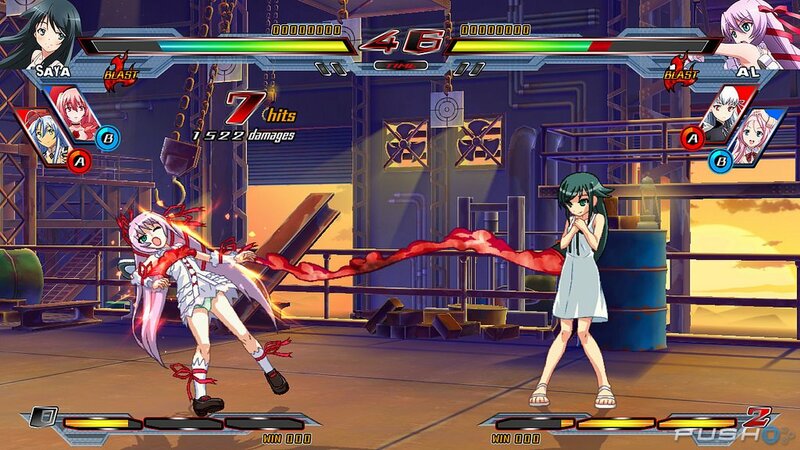 Players can select a main fighter and two partner characters from a roster of Nitroplus’ most popular ladies and jump right into fast-paced combat that’s as easy to learn as it is deep and difficult to master. 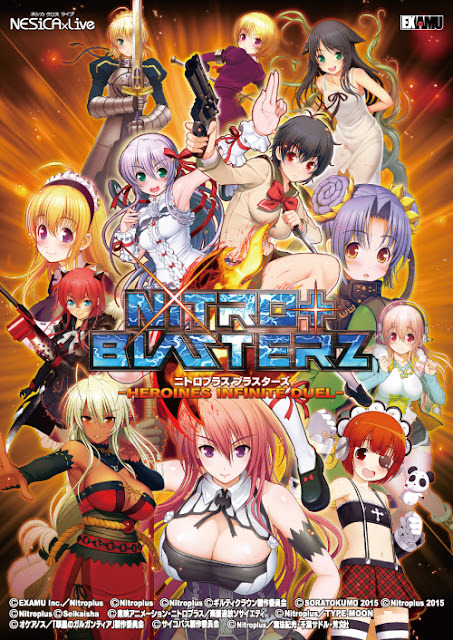 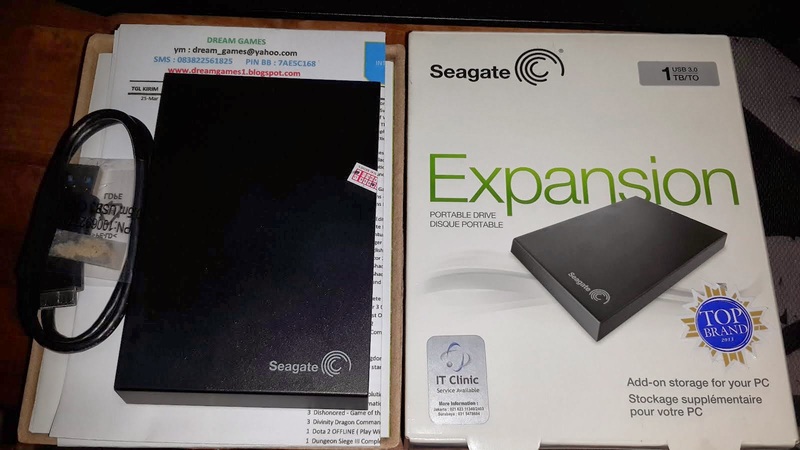 This PC release updates to the latest version popular in Japanese arcades, with rebalanced fighters, added background animations and additional winning poses.